Why Do You Need Our Commercial Roofing Services? We offer a full suite of commercial roofing services for businesses based in Victoria. We cater our service on a per client basis, as no two businesses have the same requirements. From new constructions to property maintenance, including working from heights, we have the resources and availability to tailor something to your specific needs. Commercial roofing consists of projects like schools, hospitals, shops, Commercial and business premises. CPR has been working in commercial roofing for a decade with wide range of project experience. Our experienced team will assist with your commercial roofing project large or small. Whatever be the location of your commercial roofing, you can be sure your roof will be carefully installed with materials to suit the environment and leave a positive impact on visitors. Understanding your need, we can also provide you with custom design of roof and wall cladding products. 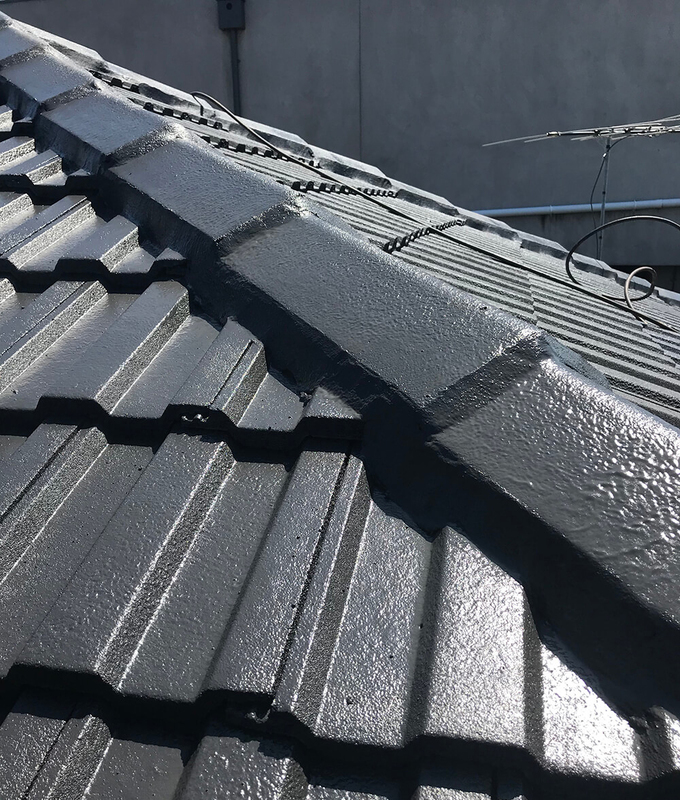 Your commercial roofing will be made of high quality materials that will last, is easy to maintain, and will give you the flexibility to achieve the look and feel you want.